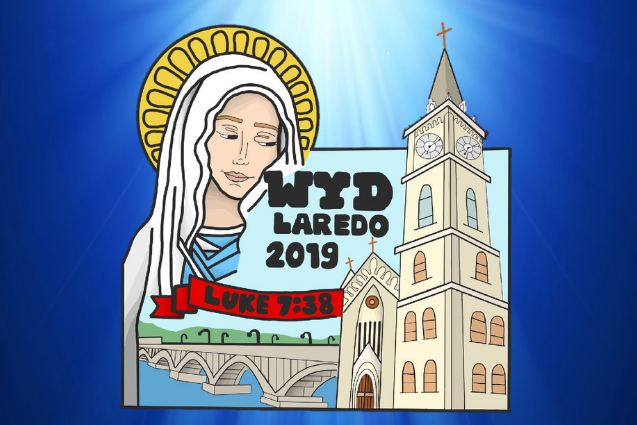 The Diocese of Laredo Youth Ministry Office invites you! Saturday, January 26, 2019: A day fill with a spiritual journey inspired by Pope St John Paul the II founder of the world youth day reunion. 8:00 am: Start a pilgrimage walk to Saint Augustine High School Gym, distance is about 3.1 miles and 1 hour 10 minutes’ walk. Giving time that to all the pilgrims arrive to the hosting parish. 11:30 am: Keynote Talk: "Totus Tuus: To Jesus through Mary" by Speaker, Margaret Rose Medellin, singer, daughter of God, and managing Editor of La Fe Magazine. 1:45 pm: Vocational call and final blessing.